Our team of doctors responds to medical house calls 24 hours a day, 7 days a week. They range from emergency to regular medical care. Medical treatment at home offers both privacy and convenience to the patient. Patients are in a familiar environment and family supports are readily available. Convenience cannot be further emphasized especially for patients with disability, chronic disease and the elderly. Many tourists and young executives find our service complete and convenient. Treatment, diagnosis and administration are all performed in one visit. Hotel calls are done so that the tourists can be nursed in the hotel. Many travel insurance also recognize the services rendered by mobile doctor. MW Medical has become synonymous with 24 hour emergency care. Geriatric patients, oncology patients, orthopedics patients will find mobile doctor and the other services very useful even after they are discharged to home. Home Care for the Chronic Patients such as Stroke, Diabetes. Rates are subjected to changes without prior notice. All rates exclude prevailing GST. mobile nurse is a 24 hour island-wide home care nursing service to provide holistic medical care to our patients to complete our hospital at home services. While there are many home nursing services but mobile nurses are specially trained and selected by MW Medical. mobile nurse are also backed by mobile doctor and mobile therapist to advise patients and their caregiver on home aids and other medical problems. Other than dressing, NG feeding, urine catheterization (female), mobile nurse are all able to insert intravenous cannula for hydration and antibiotics. 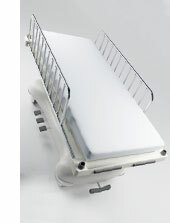 mobile nurse also bring along all the equipments for these procedures. mobile nurses provide round the clock nursing services to ensure that the patients are comfortable at home and even in hospital. 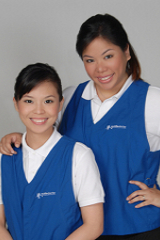 Patients receive one to one dedicated professional care with mobile nurse private nursing. Our rates include transportation and one procedure. Our hotline 62500625 is available 24 hrs round the clock. mobile therapist is an adjunct to bring the various therapists to your doorstep. Physiotherapists, speech therapists, occupational therapists, psychotherapists are available. The multidisciplinary approach towards home care encourages our patients to reintegrate into their homes and community faster and better. An important goal, for the majority, when recovering from an acquired brain injury (eg. Stroke) or an orthopedic injury (eg. Osteoarthritis knee) is to regain functional skills and to increase their independence to participate in practical daily activities at home, school, work or in the community. mobile therapist is designed for the general community - especially in areas with a high proportion of senior citizens likely to benefit from rehabilitation services but who may not have ready access to those services. Our typical patient (medically stable) is someone who is not truly home bound but may not be as mobile as they wish, or, who may not feel comfortable traveling to a clinic for needed therapy services. Some of our patients simply prefer to be seen in the comfort of their homes. The average amount of therapy services varies from half hour to 12 hours per week. mobile health brings you a new healthscreening experience at the place of your convenience. At MW Medical, we conduct health screening on site wherever you are, be it individual or corporate. We mobilize doctors, nurses and pheblotomist for physical examinations, blood tests, travel vaccinations, X-rays, mammogram, etc., all of which are carried out on site. mobile health packages can also be customized to suit to your requirements. Our team of mobile doctors will work with you to help you better understand your screening results and health condition and to make adjustments to your lifestyle, where necessary. Healthscreening helps to detect early stages of illnesses allowing time for treatment and prevention. It is not just for high risk individuals or top executives but suitable for everyone. Health screening has been found to be useful in detecting diseases that do not manifest early warning signs. These include the silent killers like heart diseases, diabetes, hypertension and cancer. The early detection of diseases through regular health screening can make a major impact on the effectiveness and cost of treatment later on. In order to provide comprehensive care at home for our patients, mobile aid offers a range of reliable home aids and medical apparatus to support home care. Our list of home aids range from commodes and wheelchairs to oxygen concentrators and BIPAP machines. They are both for sale and rental. 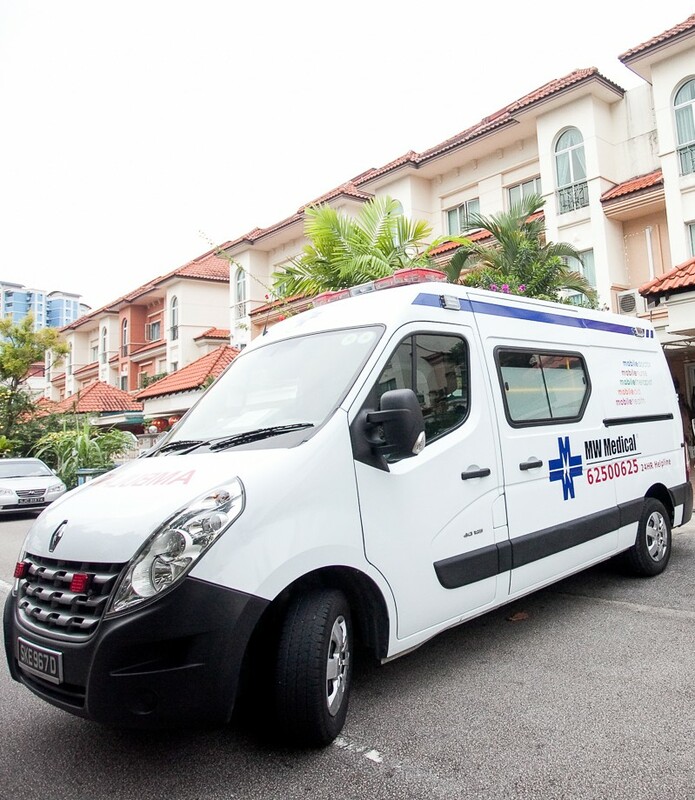 For more details on mobile aid, please contact us at mobiledoctor@mwmedical.com.sg. Ambulance transfers can be extremely stressful for some people. We understand that at MW Medical. The patient’s safety and comfort is of paramount importance to us. Our ambulance can provide both emergency and non- emergency ambulance transfer. For 24 hour island wide ambulance service, you can reach us at our 24 hour hotline, 625 00 625. 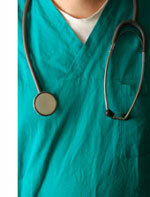 MW Medical provides EMTs, paramedics, nurses and doctors for various types of events. They can range from fun fairs to marathons. Supported by our own fleet of ambulances, our medical staffs are able to adjust rapidly to any escalating or unforeseen circumstances. We ensure that your event runs smoothly and your guests’ safety is our top priority. For events medical coverage, you can reach us at our 24 hour hotline, 625 00 625.